DAIHATSU CHARADE III 1.0 GTI. NEW ELECTRIC FUEL PUMP. ENGITECH ENT100042. mi.sta has no other items for sale. 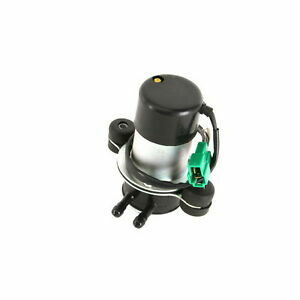 Details about BEDFORD RASCAL 1.0 ELECTRIC FUEL PUMP ENT100041. ENGITECH. BEDFORD RASCAL 1.0 ELECTRIC FUEL PUMP ENT100041. ENGITECH. If delivery addres is in a so called remote area or extended zone delivery will take longer and may cost more. You will be given options to choose from: 1. Provide alternate address 2. Wait longer for item to arrive 3. Pay additional charge that delivery company wants 4. Cancel order and refund your money We do not know where from you buy and we can not tell you your address is in remote zone before purchase.